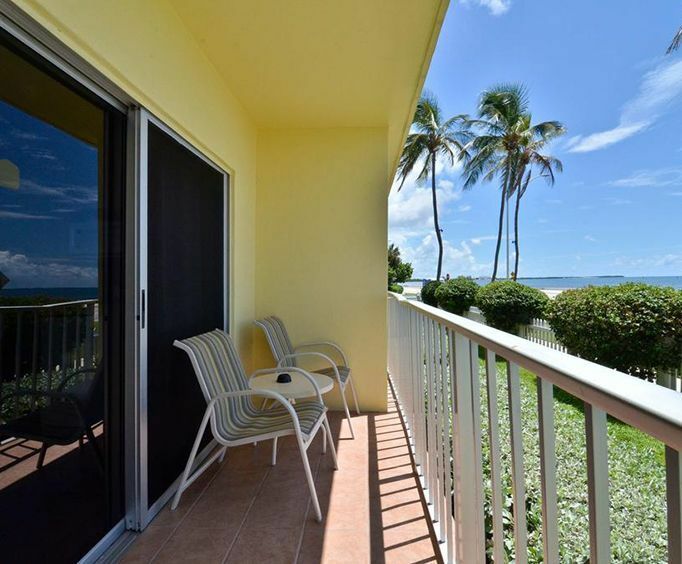 Best Western Key Ambassador Resort Inn -Key West on South Roosevelt Boulevard. is located just 0.4 miles from Fort East Martello Museum, the Key West International Airport, and the Air Adventures Helicopters. 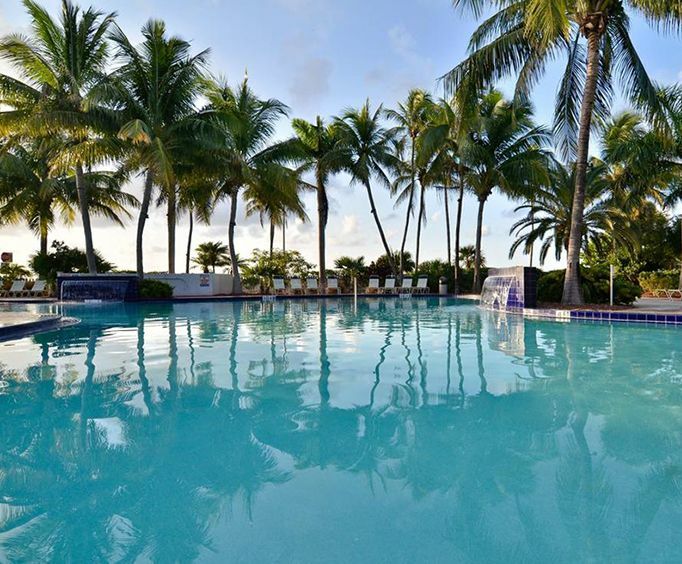 This oceanfront hotel features 100% smoke-free luxurious, spacious and modernly decorated rooms, a heated outdoor seasonal pool, guest laundry facilities, multilingual staff and 24-hour front desk, free parking, business center, coffee bar, city bus pick up, Key West Airport Courtesy Shuttle and is pet-friendly. 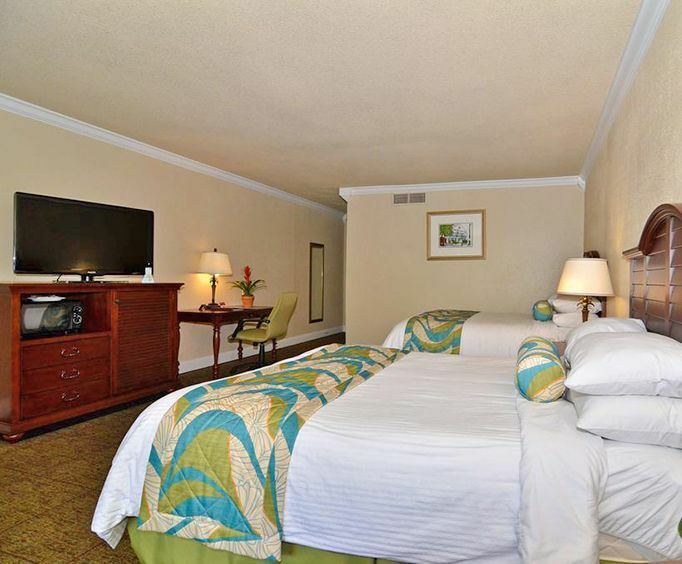 After a sun and fun filled day enjoying the beach, snorkeling, whale watching and swimming come relax in your inviting, spacious room and enjoy your favorite programs on cable TV. Take a swim in the outdoor pool, grab a drink and lounge on the gorgeous patio before calling it a night in your ultra comfy pillow-top bed. Be sure to wake in time to catch the free continental breakfast to really get the most out of your stay. The staff was very proffesionel and helpful. We had a great stay.